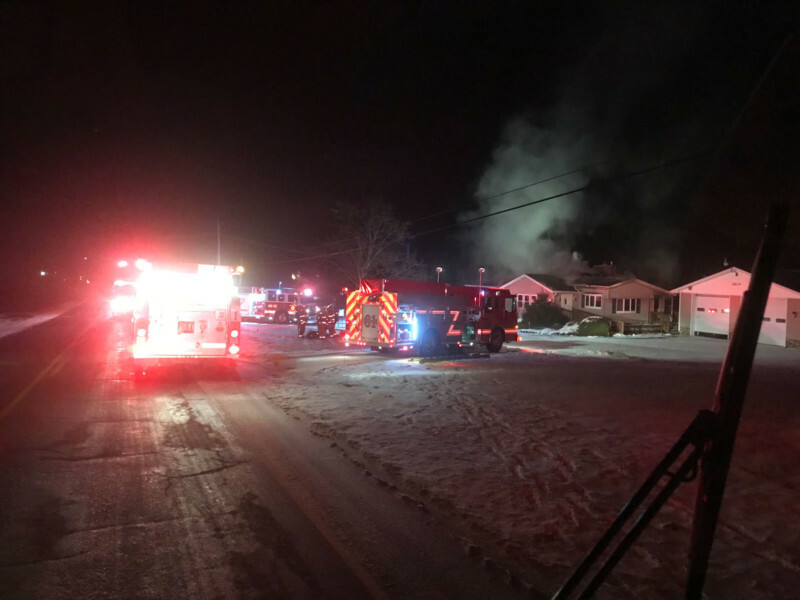 Shortly before 10:00 pm West Mead 1 was alerted as part of a second-alarm response for a structure fire on US Highway 19 in Greenwood’s fire district. 28-12 and 28-14 responded for RIT with 8 members to the working house fire. 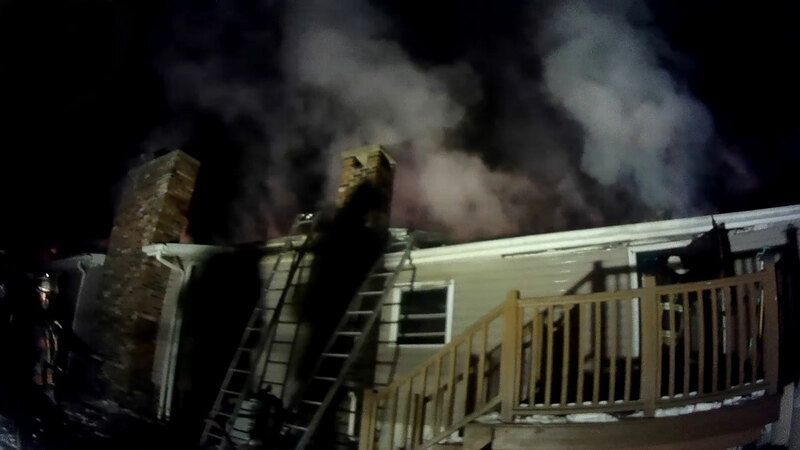 First-arriving units from Greenwood and Sheakleyville had a successful initial attack on the fire. West Mead 1 stood by on scene for about an hour while crews continued suppression efforts and overhaul, eventually returning to service just before midnight. Other fire companies on scene included Cochranton and Vernon Central. 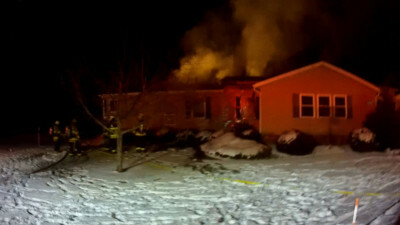 YourErie.com described the house fire in this news story. A second-generation firefighter, Fire Chief Brad Johnston joined West Mead #1 as a junior and fought his first interior fire just after turning 18. 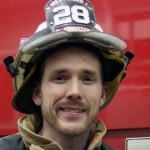 At age 26 he became fire chief and served from 2006 to 2011. In 2015 he again assumed the responsibility of fire chief. Brad has over 20 years of active service with West Mead #1, and he is also active on the Crawford County Scuba Team.